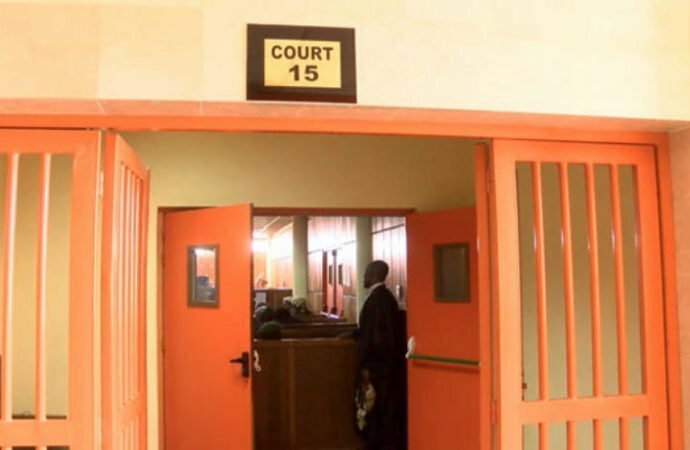 A Karmo Grade 1 Court, Abuja on Friday sentenced a 29-year-old man, Nicholas Oni, to three months in prison for constituting public nuisance. The Area Court Judge, Alhaji Inuwa Maiwada, handed down the punishment after Oni pleaded guilty to a count charge levelled against him and begged the court for leniency. Maiwada, however, gave him an option of N2,000 fine. Oni, who lives in Labon Park, Jabi Abuja, was arraigned for constituting public nuisance along Utako by CBN. Earlier, the prosecutor, Mrs Ijeoma Ukagha, had told the court that the Police Crime Prevention Unit of Gilmere Police, arrested and brought Oni to Utako Police Station, Abuja, on Feb. 28. Ukagha said that on the same date, a team of police men raided a black spot around Utako by CBN, arrested Oni where he was trying to jump through a fence into a compound. He said that Oni was constituting all manners of nuisance disturbing the people living within the area after several instruction to stop him from such acts. The prosecutor said that Oni could not give a satisfactory account of himself and that the offence contravened the provisions of Section 199 of the Penal Code.